FIBA today in Zaragoza, Spain, conducted the draw for the 2016 FIBA U17 World Championship for Women, and the USA will compete in Group C along with Czech Republic (FIBA Europe gold medalist), Italy (FIBA Europe bronze medalist) and South Korea (FIBA Asia bronze medalist). Having won the past three FIBA U17 World Championships, the U.S. women will look to defend their title June 22-July 2 in Zaragoza, Spain. 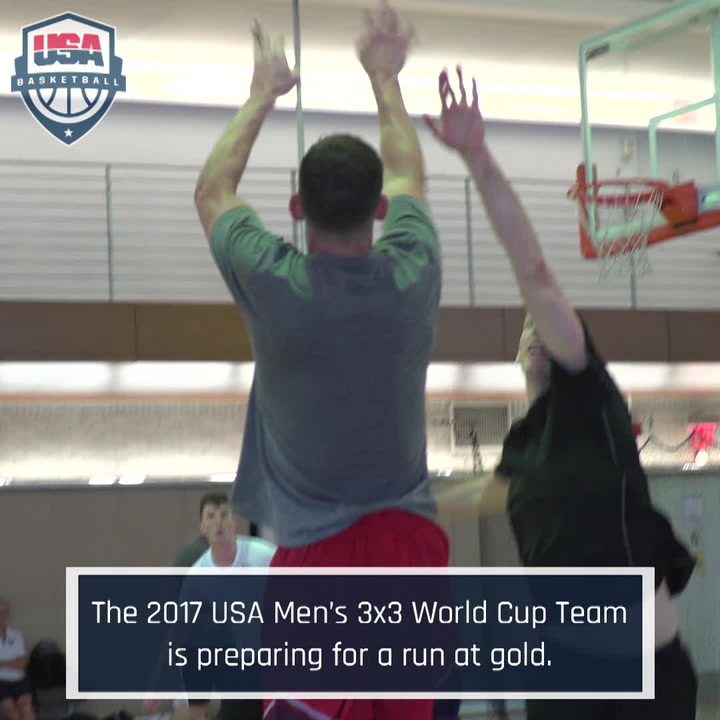 The trio helped the USA qualify for the 2016 FIBA U17 World Championship by virtue of a bronze medal finish at the 2015 FIBA Americas U16 Championship this past summer. 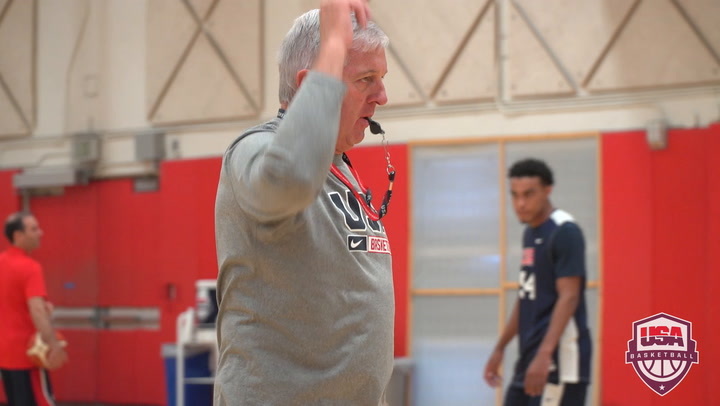 “We know that the FIBA U17 World Championship will feature tremendous competition, and the teams in our group — Czech Republic, Italy and South Korea, will be no exception,” Oldaker said. The USA plays South Korea on June 22 (all times are TBD), Czech Republic on June 24 and Italy on June 25. Playing in Group A will be Canada (FIBA Americas gold medalist), Japan (FIBA Asia silver medalist), Latvia (FIBA Europe fifth place) and Nigeria (FIBA Africa silver medalist). Group B includes Australia (FIBA Oceania gold medalist), China (FIBA Asia gold medalist), France (FIBA Europe sixth place) and Mexico (FIBA Americas fourth place). Finally, Group D features Brazil (FIBA Americas silver medalist), Mali (FIBA Africa gold medalist), Portugal (FIBA Europe silver medalist) and host Spain (FIBA Europe fourth place). After playing each of the teams in its preliminary round group, all teams will advance to the round of 16. The winning teams from the round of 16 advance to the medal round quarterfinals on June 29. The semifinals will be played on July 1 and the finals will be on July 2. 2016 marks the fourth FIBA U17 World Championship Team appearance for Australia, Canada, Japan, Mali, Spain and the United States; a third appearance for Brazil, China, Italy, France and South Korea; a second appearance for Czech Republic and Mexico; and the first trip for Latvia, Nigeria and Portugal. 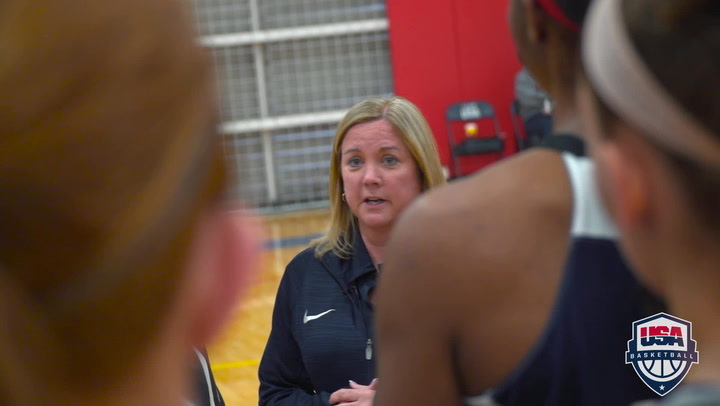 Trials to select the 2016 USA Basketball Women’s U17 World Championship Team will take place May 26-30 at the United States Olympic Training Center in Colorado Springs, Colorado. 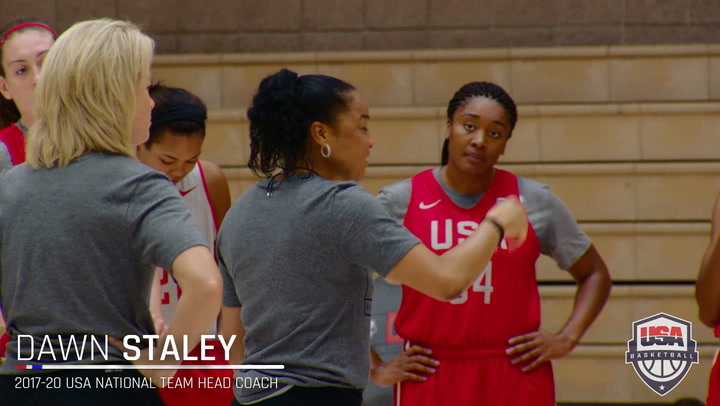 The USA Basketball Women’s Developmental National Team committee will invite 35 players to attend trials. In addition, trials were open to applicant athletes for a total of as many as 150 players expected to participate. Players eligible for this team must be U.S. citizens born on or after January 1, 1999. Finalists for the 2016 USA Women’s U17 World Championship Team will be announced on May 30, and they will remain in Colorado Springs for training camp through June 3. All athletes are expected to return home on June 3, when the official 12 players for the team will be announced. The team members will return to Colorado Springs for training camp June 7-15, before departing for the competition in Spain. First held in 2010, the FIBA U17 World Championship features the world’s top players who are 17 years old or younger. FIBA currently holds U17 World Championships every two years. 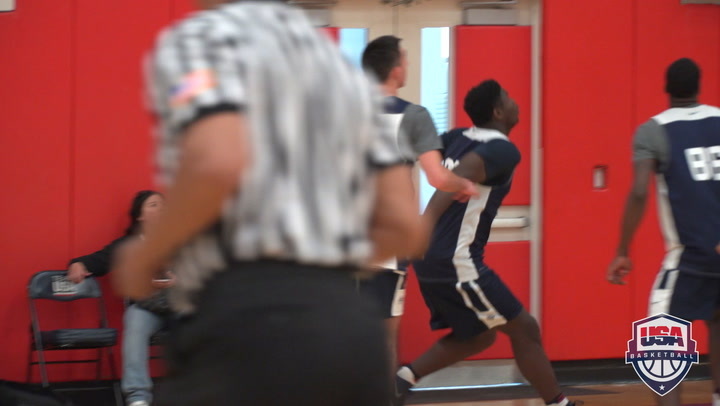 The USA has won three gold medals and compiled a perfect 23-0 record in U17 play. In the inaugural event in 2010, the USA went 8-0, beat teams by 37.4 point per game and featured Breanna Stewart, Kaleena Mosqueda-Lewis and Imani Stafford Boyette on its roster. In 2012, The USA won its eight games by 35.0 ppg., while the USA’s Diamond DeShields earned MVP honors and Linnae Harper joined her on the all-tournament team. Most recently in 2014, the USA won seven straight games by 37.0 ppg. and featured Joyner Holmes and Katie Lou Samuelson on the all-tournament team.